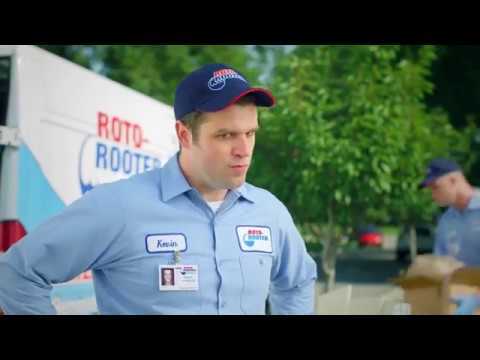 Watch our water restoration videos – and find out how the experts at Roto-Rooter can help your home return to normal after water or flood damage. See how our IICRC-certified water restoration crews can help mitigate property damage, mold growth, and humidity. Available 24 hours a day, 365 days a year, our teams will be there to help when you need us most. 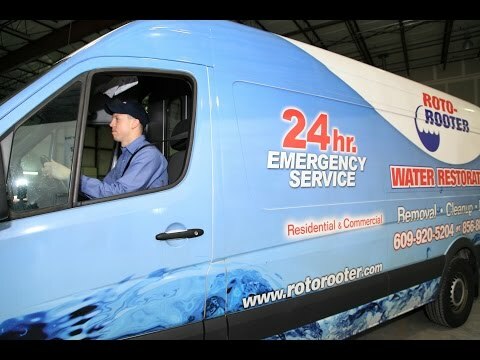 Along with water restoration, our professional plumbers can work with you before a problem arises, and help you find solutions that can prevent flood or water damage from occurring. Call 1-800-768-6911 for more information, and to schedule your appointment.